The PDC Unibet Masters has been given a new date on the darts calender. The first two renewals of the tournament were held in late October/early November at the Royal Highland Centre in Edinburgh, but this year’s competition has been moved to 31st January & 1st of February, and will be held for the first time at the Arena MK in Milton Keynes. 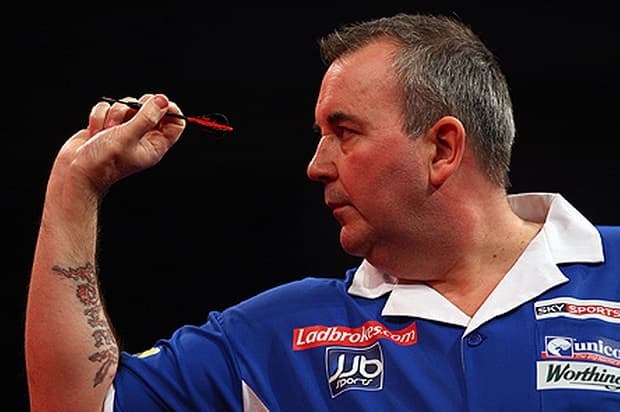 Phil ‘The Power’ Taylor won the inaugural tournament, beating Adrian Lewis 10-1 in a decidedly one-sided final. Last year’s title was taken by James Wade after a final of the opposite kind, when he beat Mervyn King in an absolute thriller of a match, which ended 11-10. Ironically, their rankings and the draw have conspired to set up a rematch of that final in the first round, and it’s one of a number of first round matches to get the pulse racing. The tournament brings together the top 16 players in the world, as determined by the PDC Order of Merit, and the usual suspects will all be in attendance again. The whole competition will be televised live on ITV4 over the last weekend of January, and Taylor looks like the man to beat again after a marginal defeat to Scotsman Gary Anderson in the PDC World Championship in early January. I tipped Michael van Gerwen to win the recent PDC World Championship, but he was dispatched in the semi-final by Gary Anderson, who was on his way to a thrilling victory over Phil Taylor in the final. van Gerwen didn’t play at all badly in the semi-final – he averaged 101 and threw 11 180’s – but he was undone by a scintillating Anderson performance in which the Scotsman averaged 102 and checked out 50% of his doubles. Anderson had raced into a 3-1 lead in the game, just as he did in last year’s third round clash between the two players. That time van Gerwen stormed back to take the match 4-3, but on this occasion Anderson maintained his form and ran out a 6-3 winner to take his place in the final. So what of van Gerwen’s chances in the Masters at the end of this month? Well, he is still ranked as the number one player, and will play his first round match against number 16 seed, Wes Newton. In the 2013 tournament he was knocked out by countryman, Raymond van Barneveld, at the quarter-final stage; while in 2014 he went one better to reach the semi-final, before being knocked out by eventual runner-up Mervyn King. He has the quality to be there or thereabouts, and it would be a surprise if he didn’t at least make the semis. Taylor had to deal with family issues in the build-up to the World Championship, and performed brilliantly to line up in the final in search of his 17th world title. He cruised through the early stages of the tournament, and made light work of van Barneveld in his semi-final, running out a comfortable 6-2 winner. Taylor averaged 102 during the game and threw eight 180’s as he swept aside the Dutchman, who himself had already featured in several grueling matches en-route to the semi. The final was a thriller, but Anderson won the deciding set to take the game 7-6 and win his first World Championship. He has the class, the quality, and the pedigree to win this tournament though, and at the odds he looks like a cracking bet to regain the trophy he won in 2013. He’s arguably the best player to stand at the oche, and while he’s in such good form it would be foolish to overlook him. He’ll play Terry Jenkins in the first round, and provided he wins it will set up a quarter-final against either Simon Whitlock, or his World Championship semi-final opponent, van Barneveld. 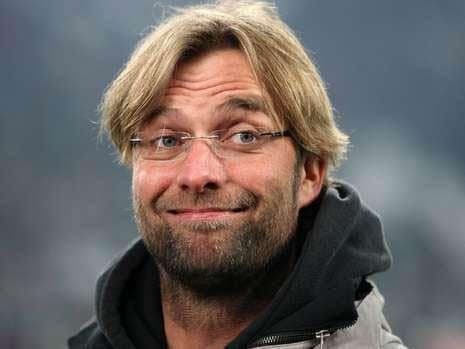 With that draw, you would expect him to make it to the semi-final, and it would be a brave man who’d bet against him going on from there to take the prize. Anderson’s incredible World Championship win was undoubtedly the highlight of his career so far, and he has admitted that his feet have barely touched the ground since. He will be high on confidence going into this one, and after beating van Gerwen in the semi-final, then Taylor in the final, he deserves his place as joint-second favourite alongside ‘The Power’. He played some brilliant darts in that final to overcome the multiple champion, hitting 19 180’s on his way to a deciding set victory. However, it would have taken a lot out of the player, both physically and emotionally to win those two games, and the attention he has received since, is probably more than he’s ever had to deal with throughout his career. On the one hand his World Championship win could be the start of a winning run of titles, but on the other hand it will be hard for Anderson to raise his game again so quickly after that heroic performance. He may well have a big say in the major tournaments during this season, but this one might just come a bit soon after his Alexandra Palace triumph. Fourth in the rankings and fourth in the betting is Adrian Lewis, who exited the World Championships with a shock 4-3 defeat to Raymond van Barneveld in the third round. He was quietly fancied around these parts to do a bit better than that, and it’s hard to justify his position in the market based on last season’s form. He plays Ian White in the first round, and if he gets through that tie it would set up a quarter-final against either Brendan Dolan, or 5th seed Peter Wright. He’s got the ability to win the tournament, as he’s shown in the past, but his odds are not particularly appealing here.